Children will be learning to play the violin with support from Dudley Peripatetic Services. The lessons will be every Friday afternoon. All children will be given a violin to borrow so that they can go home and practise. Please ensure that the instrument is well cared for and encourage your child to practice what they have learnt in class. 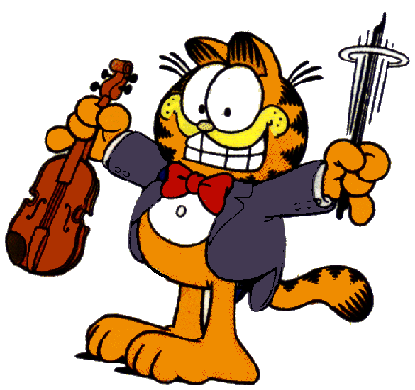 Children must bring their violin in every FRIDAY so that they can be fully involved in the lesson. At the end of the school year in July we will invite you to our special violin concert so that you can share and celebrate all of our musical learning!